Favorite Chalk Pastel Art Sets - You ARE an ARTiST! For over a decade now, we have built a love of art with Nana and our favorite art medium – chalk pastels. In that time, we have decided on our favorite chalk pastel art sets. 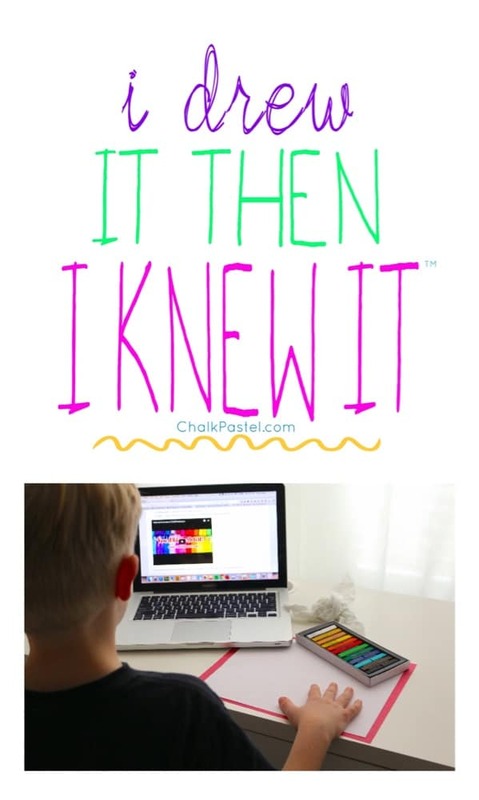 Because we are a multi-generational homeschool family, we like to keep things frugal – so all ages can enjoy rich art at a low cost. We found that Alphacolor has really wonderful, student-grade chalk pastel art sets. These sets are full of beautiful sticks of color! Speaking of favorites, our true favorites are you artists! We love to see your photos of your beautiful chalk pastel paintings. We love having you in our You ARE an Artist Clubhouse. And so we are giving away some of our favorite chalk pastel art sets. 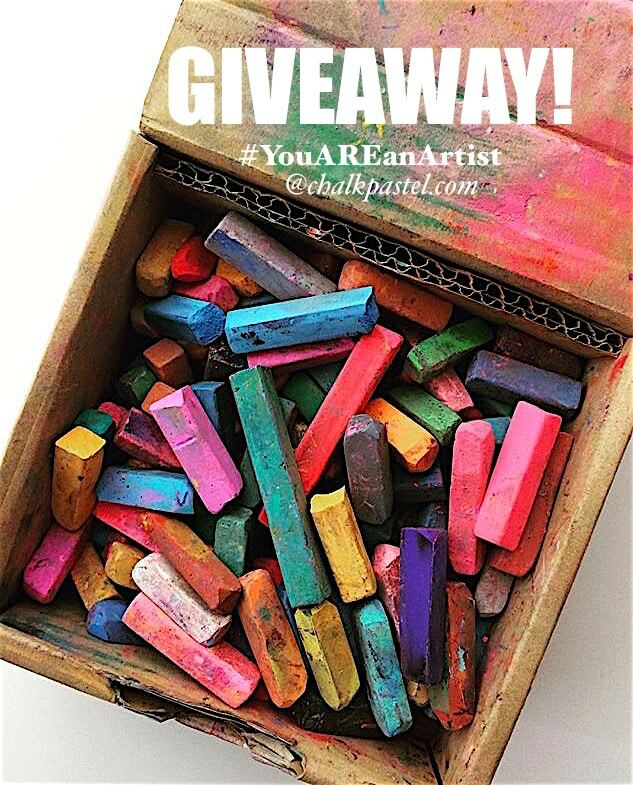 Two Chalk Pastel Giveaways – Many Chances to Win! Simply follow the instruction in the rafflecopter widget below to enter for a chance to win. We are giving away two sets here on the website. THEN, after entering here, head over to Instagram to enter for a chance to win a chalk pastel starter set – one for you and one for a friend! And here is one more thing that is absolutely free for you! Join our community! Join our You ARE an Artist Facebook Group and our Instagram community!